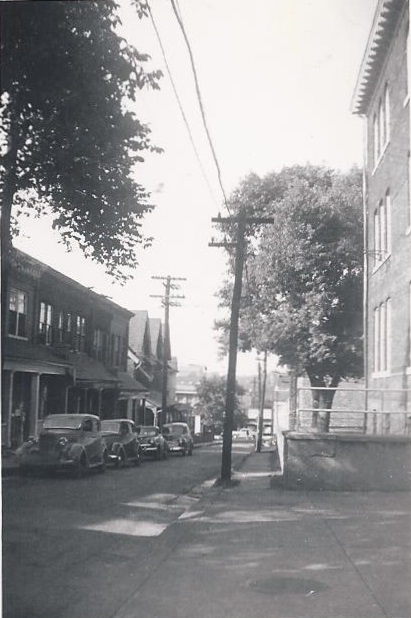 During the 1950s, Bethlehem’s the neighborhood between Packer Ave, Martel, Morton and Webster Streets was a bustling community that was home to local families, small businesses, two schools, and communities of faith, and it surrounded a growing Lehigh University that was contemplating expansion. In the early fifties, Lehigh began its expansion by purchasing land in the neighborhood using “straw buyers”—for example, the secretary at the university’s law firm—to obscure the university’s interest in acquiring land for expansion and keep property-owners from raising prices. Throughout this time period, the federal government’s urban renewal plan encouraged cities to promote development through the acquisition of blighted properties and their subsequent demolition and redevelopment. Urban renewal provided a potential mechanism for university expansion at Lehigh. 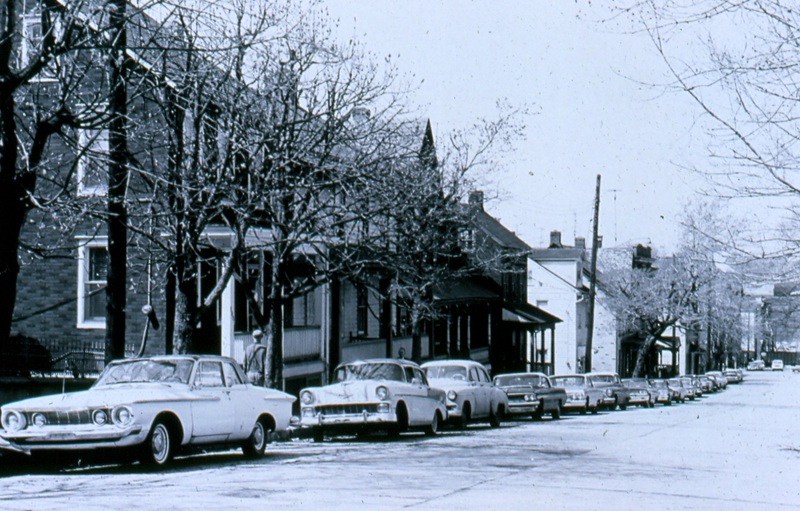 By the late fifties Lehigh had acquired a critical mass of local properties and the City of Bethlehem agreed to request federal urban renewal funds to acquire the other homes in the neighborhood. Vague federal guidelines required cities to identify targeted areas as “blighted” before they could receive federal money for “slum clearance.” Taking advantage of this vague designation, the city condemned entire blocks by identifying just a few properties on each one as evidence of urban blight. Residents recall that many of the rundown properties had been acquired by the university early on in its expansion planning, and had been neglected, with peeling paint, overgrown weeds and bushes, and broken sidewalks. Homeowners, led by businesswoman and Vine Street resident Anna Pongracz, spoke out at City Council meetings and accused the university administration and trustees of deliberately seeking the “blighted designation” for the city blocks needed for campus expansion. As the project unfolded into the early 1960s, some residents fought to save their homes and the neighborhood from acquisition through urban renewal while other property owners were happy to sell their homes. Once houses were condemned and families had moved, demolition workers tore down both run down properties and well-maintained homes, gardens, and yards at a rate of five houses per day. "There was never any snow on Martel Street in the wintertime from the heat that rose up from the pipes...the Central heating system also used to heat Broughal..The pipes ran under the street." 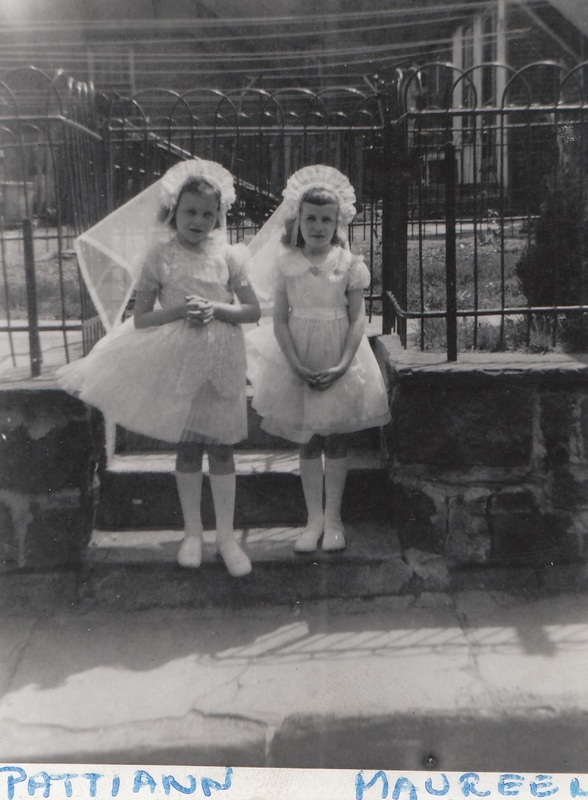 "The neighborhood kids would collect bottles and return them for the deposit. It was only two cents, but that was two cents of candy...it was a neat place..." - Mr.